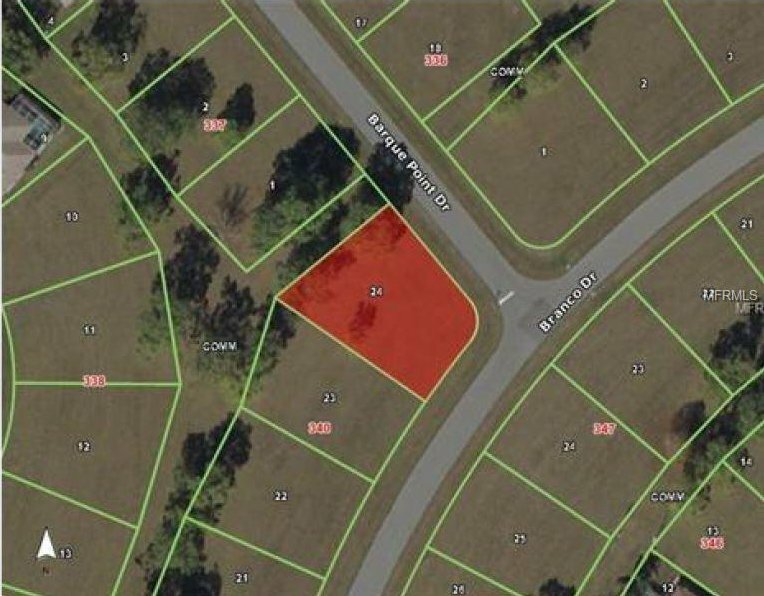 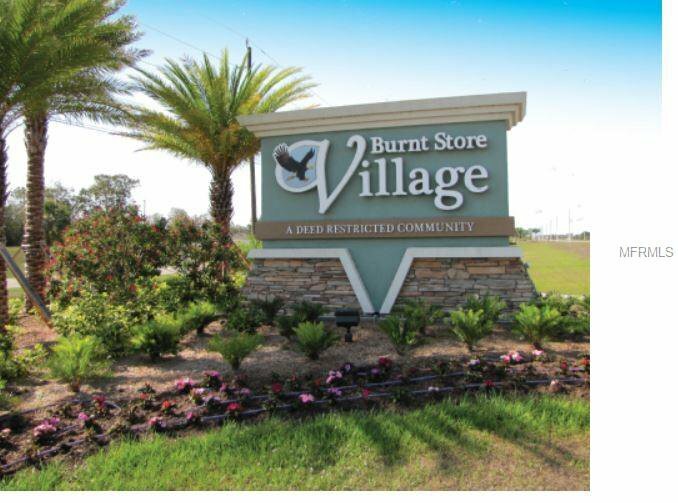 Attention Investors, Builders, Homeowners --- side by side lots “sold separately” in the Burnt Store Village, a deed restricted community offering 13 miles of quiet streets great for bike riding and the Village Community Park has a walking path around a picturesque lake, picnic tables and a playground. 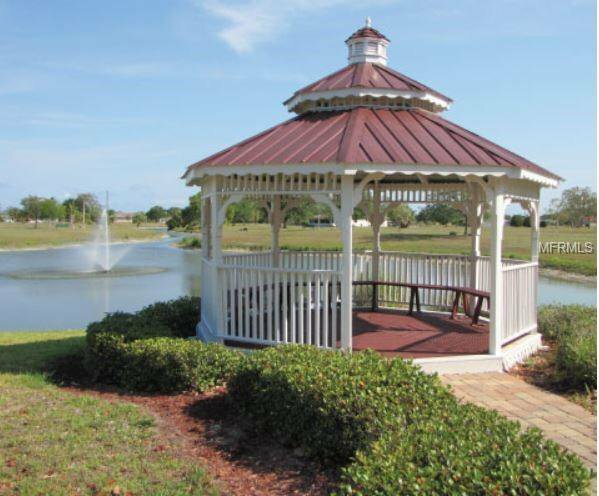 The Village is conveniently located near neighboring communities of historic Punta Gorda, Port Charlotte, Cape Coral, Fort Myers and close to amenities of the area, including boating, fishing, water sports, golf, fine dining, Burnt Store Marina offers waterfront dining, beaches, shopping, hotels & short distance to the Punta Gorda or Fort Myers Airport. 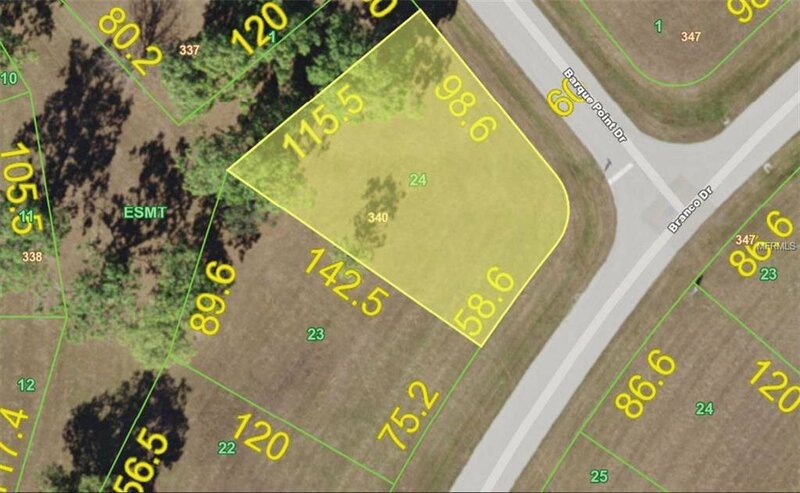 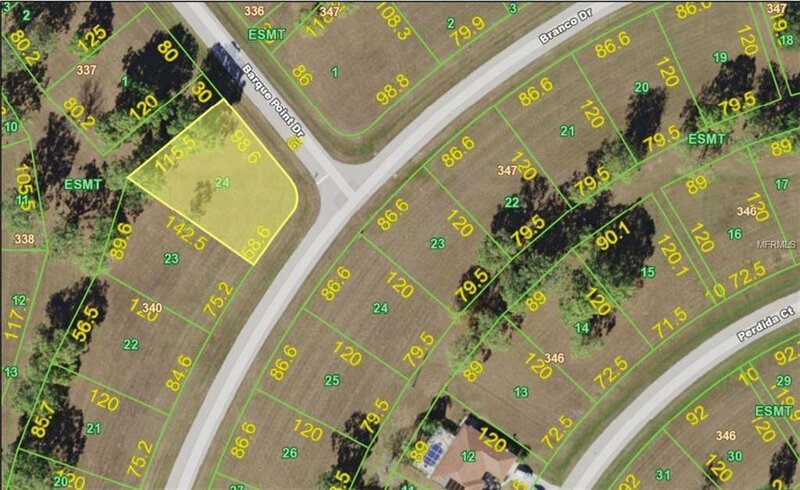 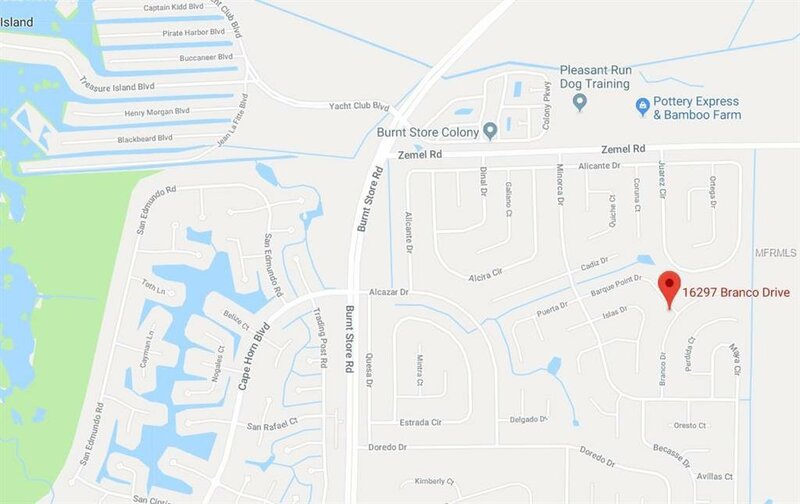 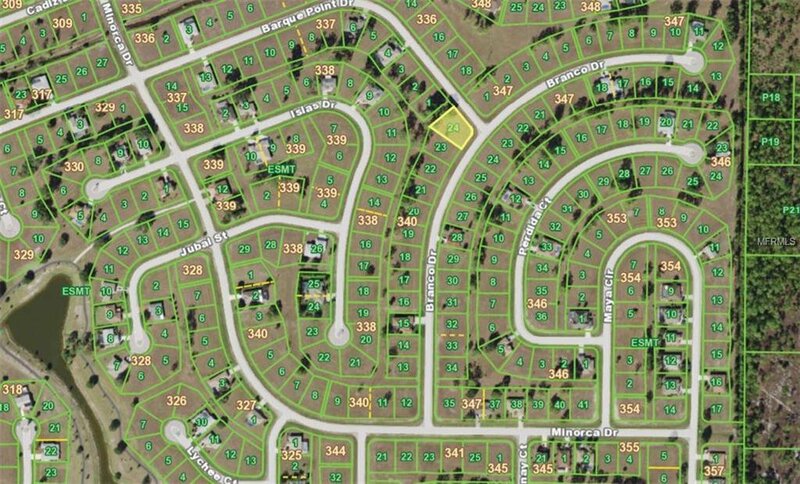 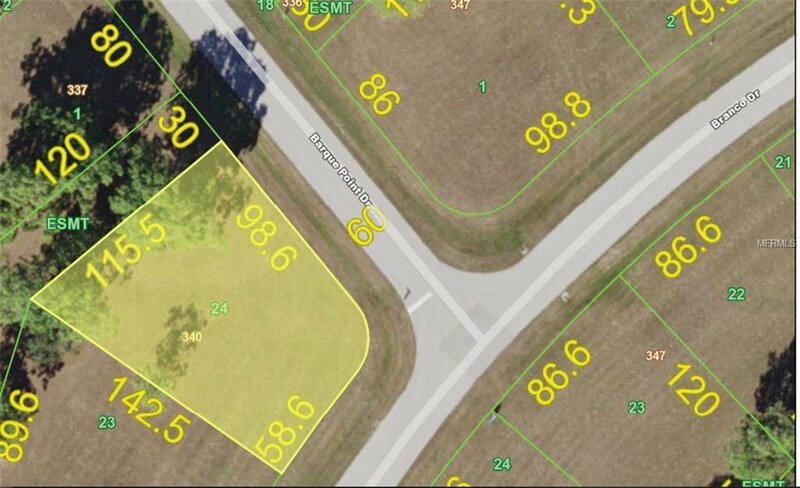 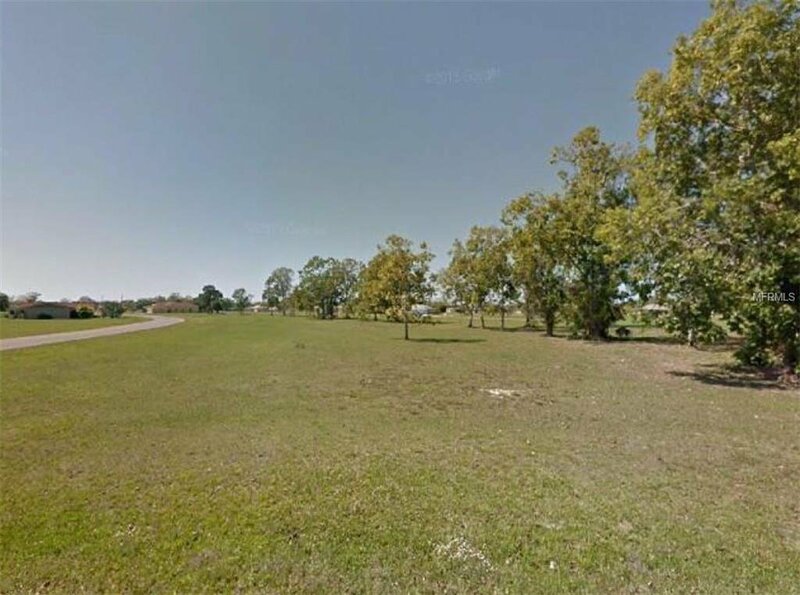 Rare opportunity - lot sold separately or the "possibilty" to own 2 lots next to each other with northwestern pool exposure offering extra privacy when you purchase both lots. 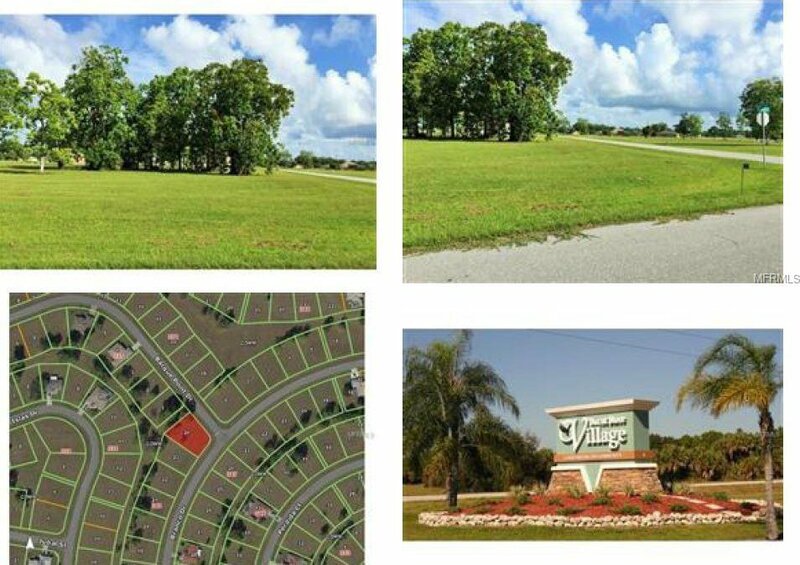 Greenbelt expansive in rear of property offering your own greenbelt view in a developing community. 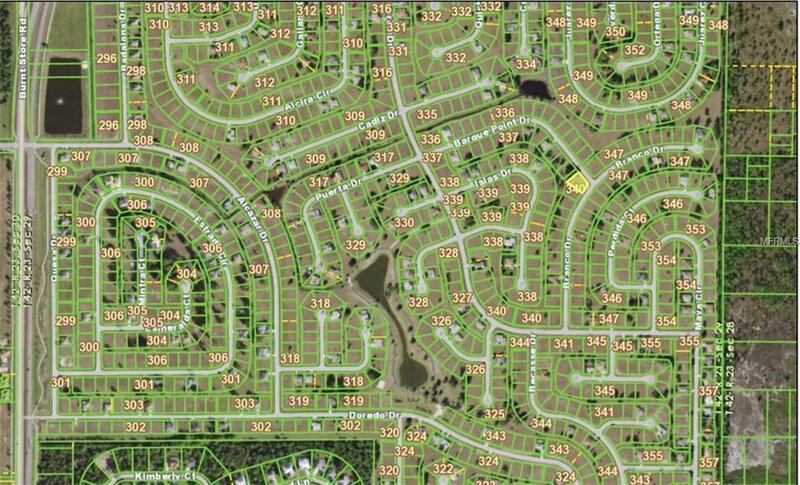 Water & sewer is available for hook-up.